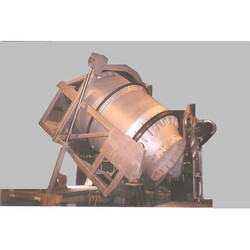 Manufacturer of a wide range of products which include centrifugal plastic crate washing unit and battery crate crusher. We offer Centrifugal Plastic Crate Washing Unit to our clients. We offer Battery Crate Crusher to our clients.